Where some might see the pulp, paper and packaging industry under threat, Oji Fibre Solutions has seized new opportunities with sustainable packaging solutions. New Zealand and Australia based pulp, paper and packaging manufacturer Oji Fibre Solutions was born from the sale of Carter Holt Harvey Pulp, Paper and Packaging (CHH) to Japanese companies Oji Holdings and the Innovation Network Corporation of Japan (INCJ) in 2014. The joint venture has highlighted a strong synergy between Oji Holdings and Oji Fibre Solutions. With Oji Holdings being one of the five largest pulp and paper manufacturers in the world, Oji Fibre Solutions has benefited from having a parent company that understands its business and is keen to invest and grow the business throughout Australia and New Zealand. 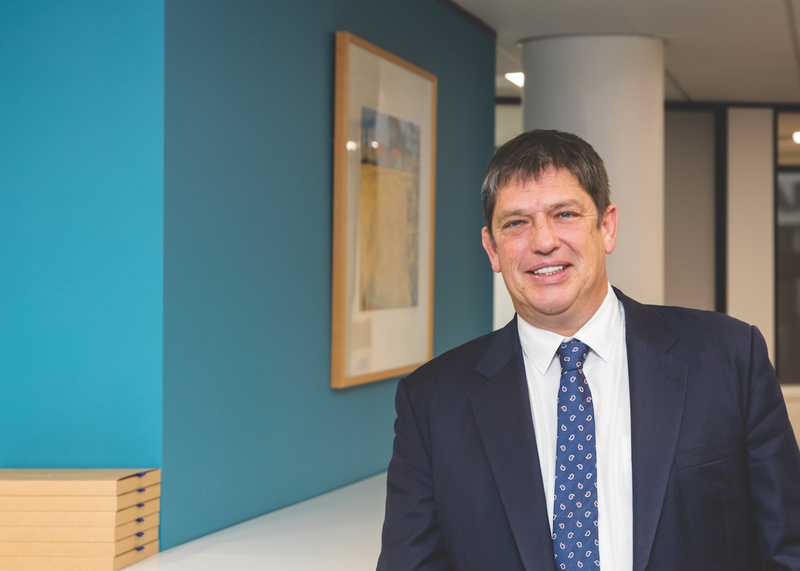 Oji Fibre Solutions’ CEO, Dr Jon Ryder, has been in the role since 2012. He’s been focused on exploring the advantages of this synergy as well as access to long term strategic thinking, strong leadership and technical expertise, which has accelerated progress in the areas of environment, health and safety and customer relationships. Dr Jon Ryder, CEO of OJI Fibre Solutions. The central North Island of New Zealand is home to the Southern Hemisphere’s largest radiata pine plantations, which produce certified environmentally sustainable raw material. Oji Fibre Solutions uses this radiata pine, which is well suited to packaging papers and particularly important for the packaging of prime produce such as meat, fish, fruit and vegetables as well as other products that require strong robust packaging solutions.